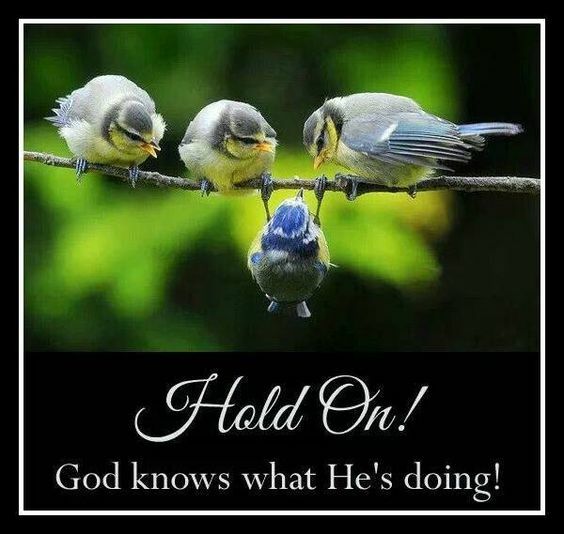 2017 NEW YEAR RESOLUTION – PERPLEXITY OF LIFE – HOLD ON – GOD KNOWS WHAT HE IS DOING. 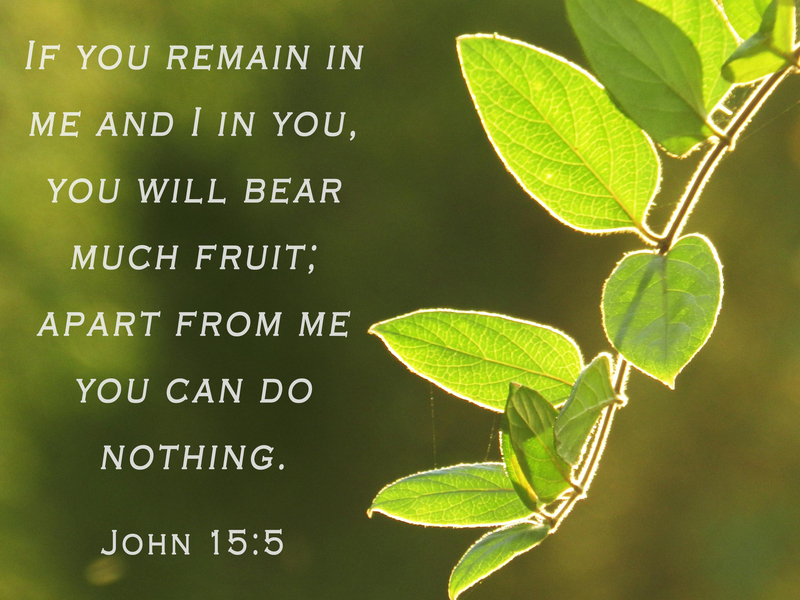 APART FROM GOD, YOU CAN DO NOTHING. Happy New Year 2017. 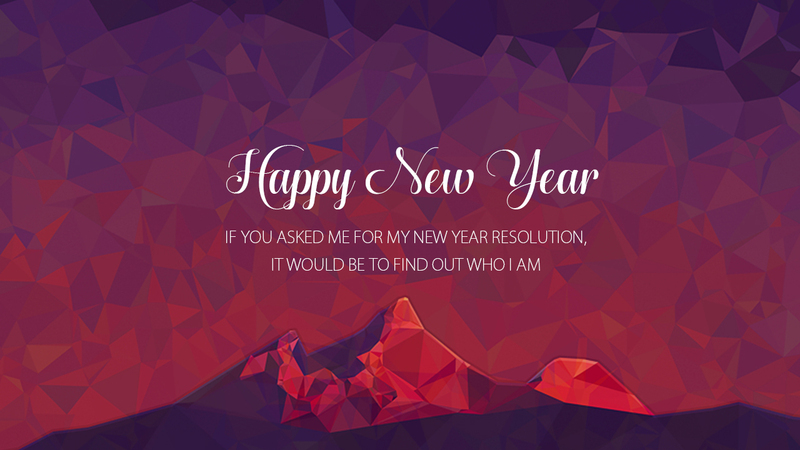 Time to make New Year Resolution. It’s not about acquiring or trying a New Form of Life. The Past determines types of Choices available for performing actions in Future. 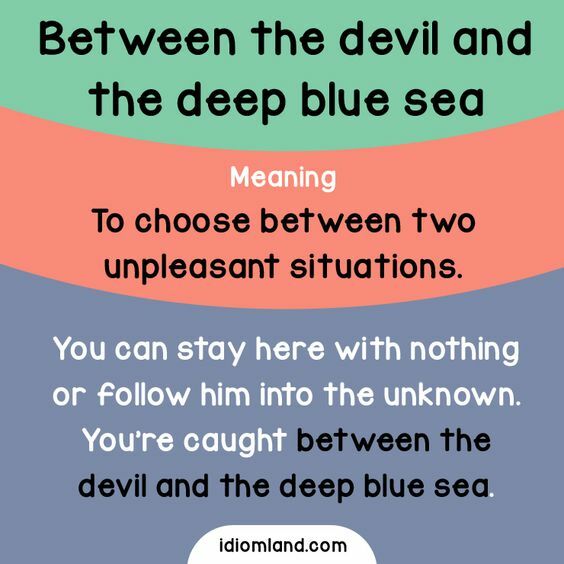 When caught up ‘Between The Devil and The Deep Blue Sea’, there is no right question. 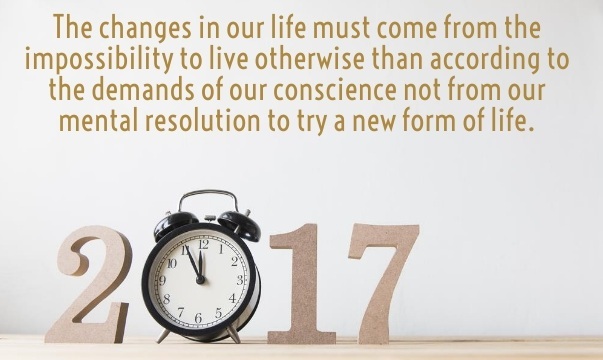 2017 NEW YEAR RESOLUTION – PERPLEXITY OF LIFE – HOLD ON, GOD KNOWS WHAT HE IS DOING. APART FROM GOD, MAN CAN DO NOTHING. 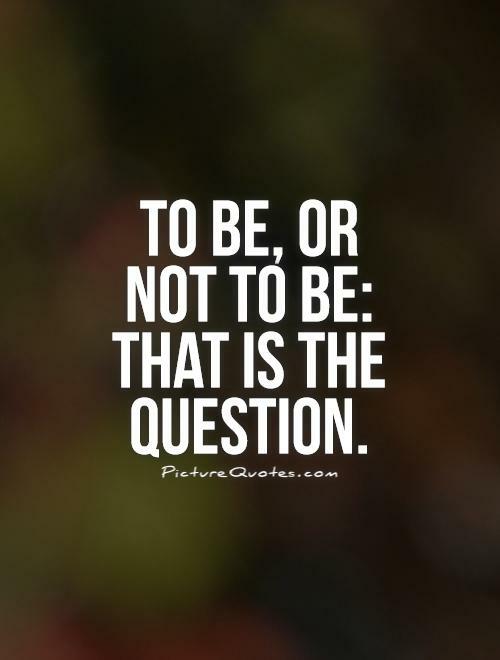 ‘To Be or Not to Be – That’s The Question’ if Man wants to choose where he wants to be at any given time. 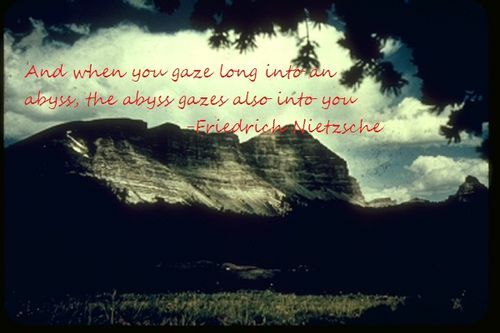 Like the Pendulum, Time swings from one extreme to another and if both ends are unfavorable, Man cannot choose place and external circumstances according to his taste. 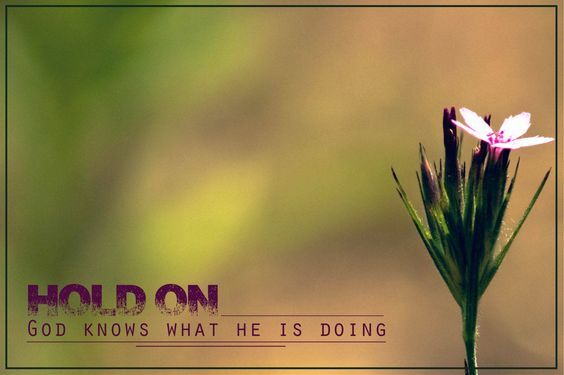 For making Choice is Difficult, for I do not know as to which Course of Action could be the Lesser Evil, I make my New Year Resolution; ‘Hold On, God Knows What He is Doing’. 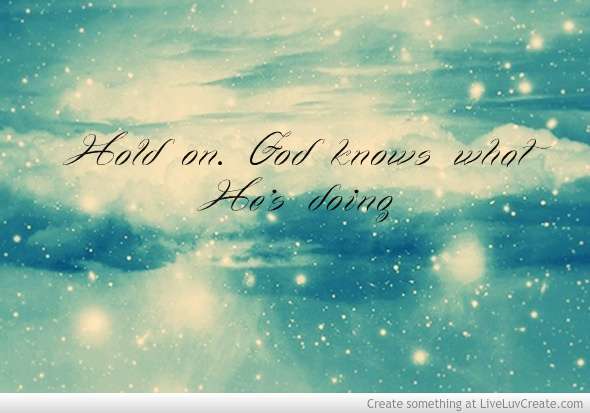 Apart from God, Man can do Nothing. 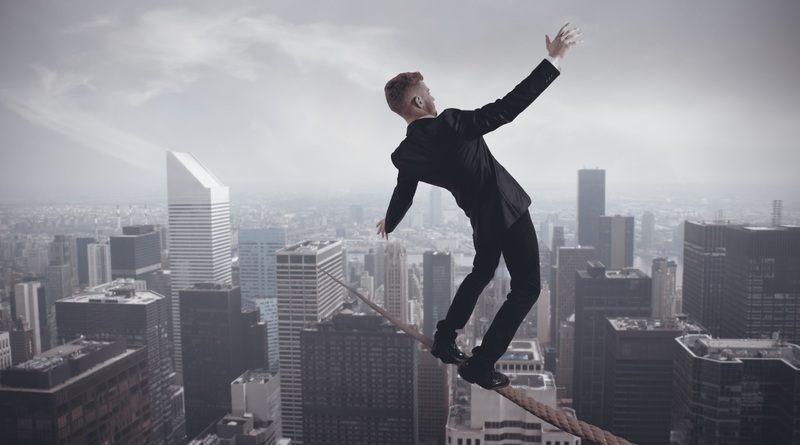 When living Life on ‘Tightrope’, finding Balance in Life will not be easy. My Life is in Balance between two extreme conditions; 1. Slavery in Free World, and 2. Prisonhood under Bamboo Curtain. Neither Choice is Pleasant. I cannot find Balance in Life for my Life is Caught Up ‘Between The Devil and The Deep Blue Sea’. I don’t know what to do. 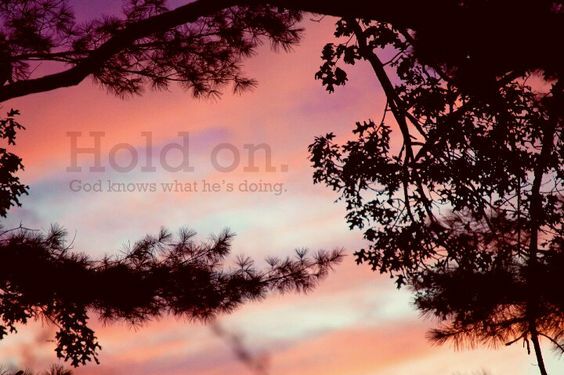 But, Hold On, God knows What He is Doing. 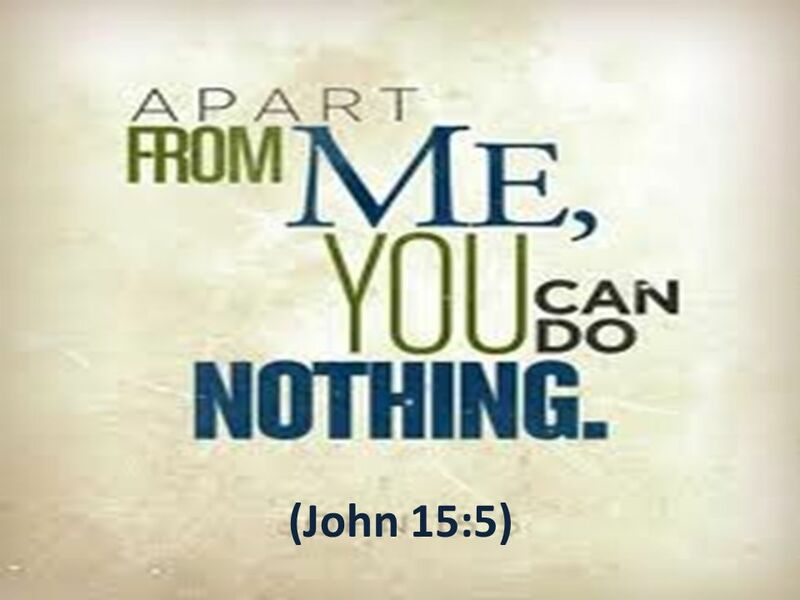 Apart from God, Man can do Nothing (Book of JOHN, 15:5). 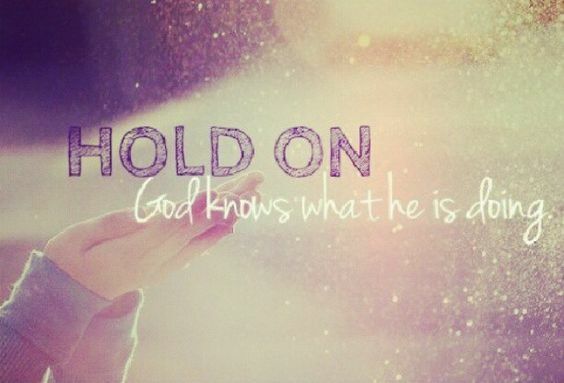 2017 NEW YEAR RESOLUTION – PERPLEXITY OF LIFE – HOLD ON – GOD KNOWS WHAT HE IS DOING. APART FROM HIM, MAN CAN DO NOTHING. 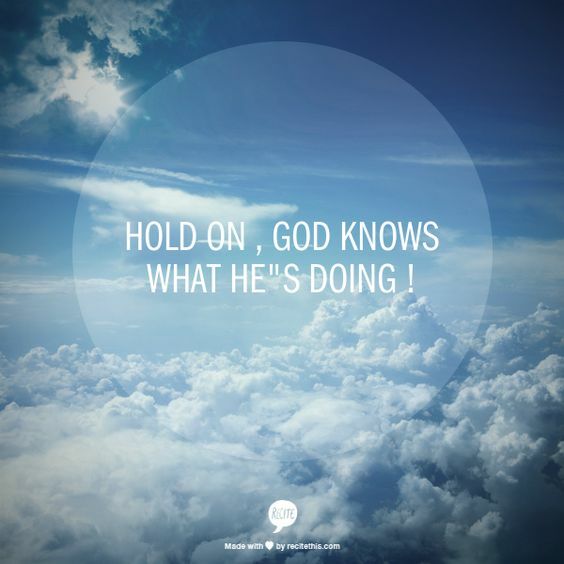 2017 NEW YEAR RESOLUTION – PERPLEXITY OF LIFE – HOLD ON – GOD KNOWS WHAT HE IS DOING – APART FROM HIM, MAN CAN DO NOTHING. 2017 NEW YEAR RESOLUTION. LIFE IN BALANCE BETWEEN TWO EXTREME CONDITIONS; 1. SLAVERY IN FREE WORLD, AND 2. PRISONHOOD UNDER BAMBOO CURTAIN. 2017 New Year Resolution. 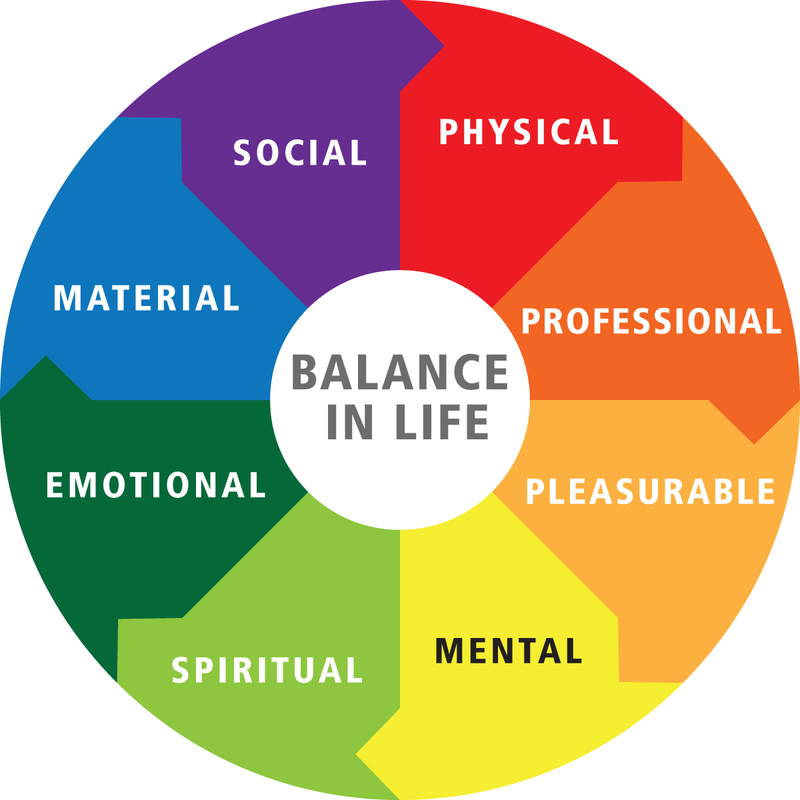 Finding Balance in Life while Caught up Between the Devil and the Deep Blue Sea.